Our Big Dog Café in Franschhoek has once again made Eat Out Magazine’s 500 Best Restaurants in South Africa. “The entire Big Dog Café team is really proud to have made this prestigious list once again,” says Macaskill. 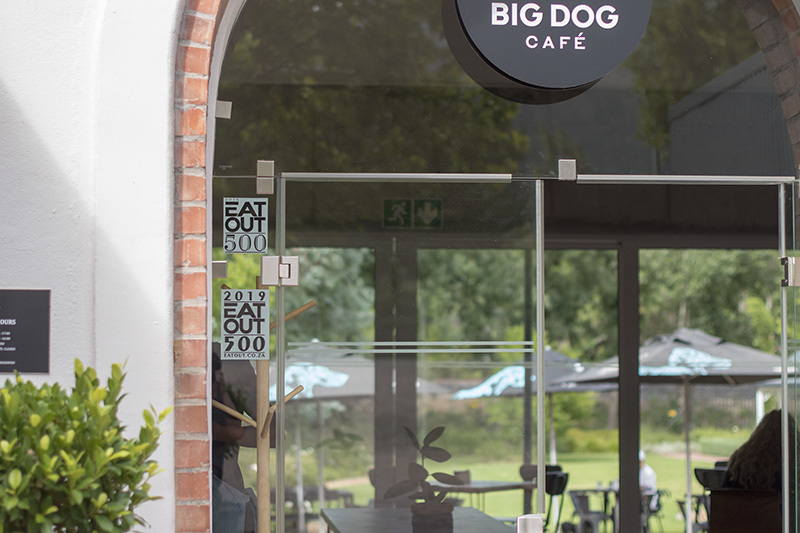 At Big Dog, everything is designed to work together to bring the latest café experience to Franschhoek, with the focus being on excellent coffee and interesting menu options and specials, all set in a laid-back café environment. Situated on the main road just before you reach town, the café has Terbodore’s coffee roastery beside it, where the intoxicating aromas of freshly roasted coffee beans can be appreciated.